Review: Another firm favourite is Batman. 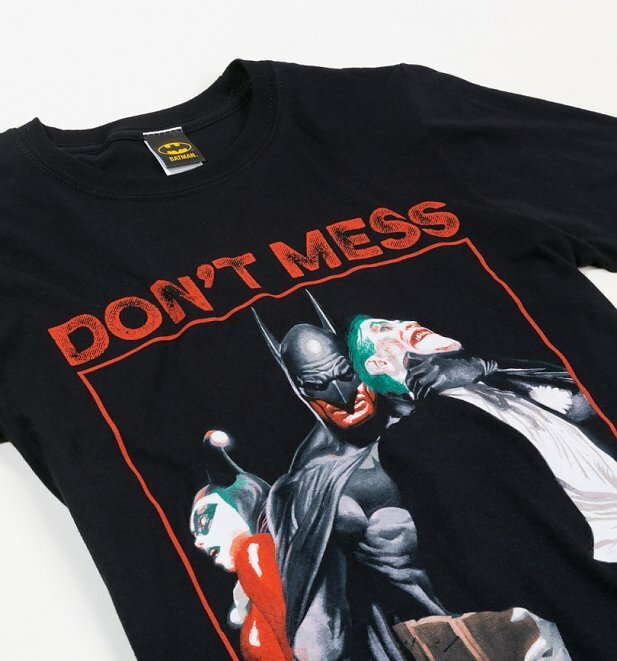 This is a great t-shirt and a must for all Batman fans. I cannot emphasise how impressed I have been with the t-shirts from Truffle Shuffle. 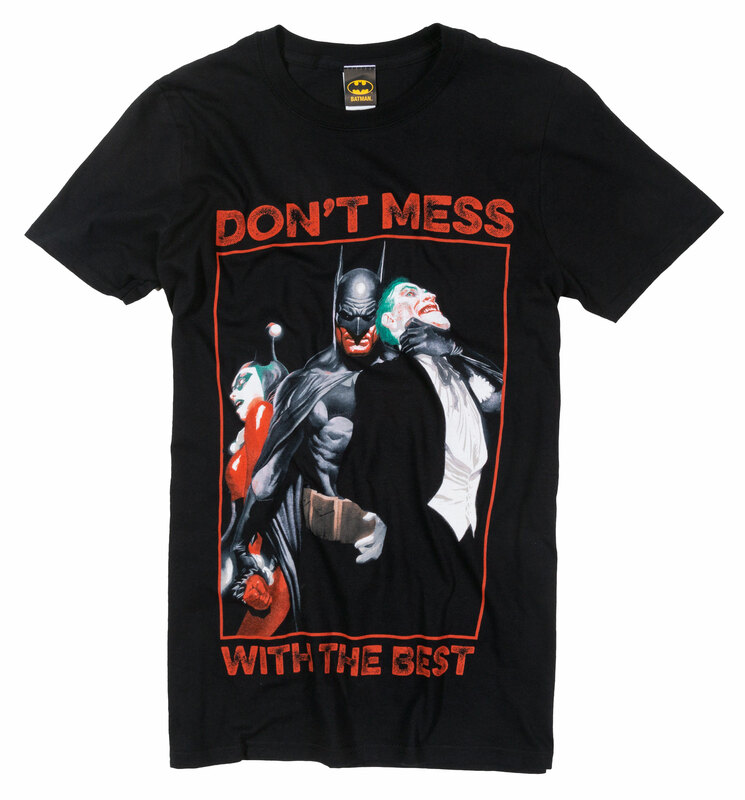 It washes well with the black colouring staying black and not lost in the first few washes. The t-shirt washes well with no colour run or fading and looks as good as new. Again the size guide matches the product which is really helpful and the staff will assist if still having problems deciding on size. 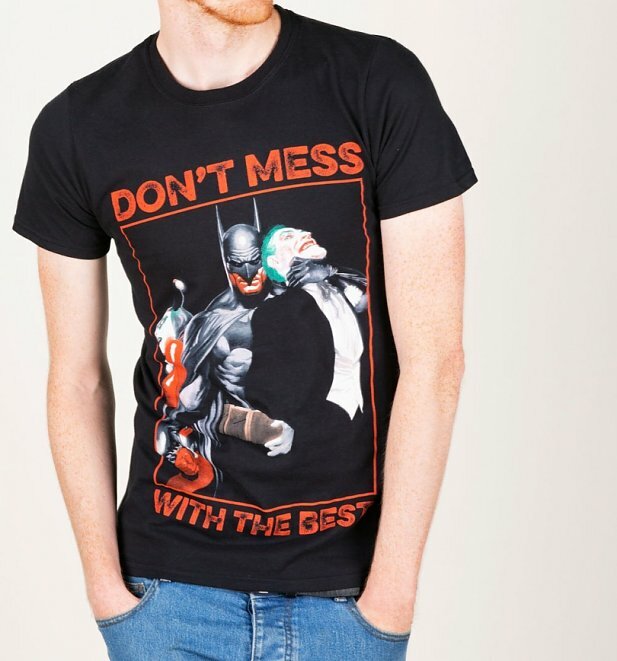 Batman has always been popular with young and old so if you know a Batman fan then this t-shirt is a must. It is good quality and good value for money.